Hello there! 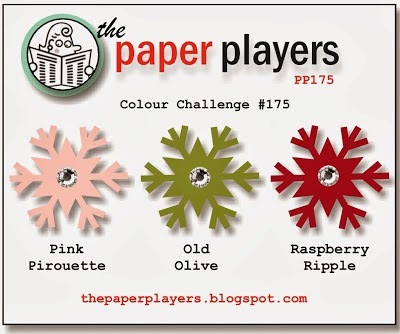 This week at the Paper Players, I am hosting with a fun color trio to take for a spin. When I originally planned these colors together, I knew I wanted to make a holiday card, but I think they can be used for so many different occasions. I hope you will join us and play along with the challenge this week. I used the Festive Flurry stamp set once again. I think the reason I love this set so much is that it has matching die cuts for the images. It's super easy to add lots of extra dimension to a card. I also used some Silver Foil Paper to give a little pop. I don't know why I haven't used this paper sooner. It's so pretty! Of course, I had to finish the card off with some blingy accents, too. 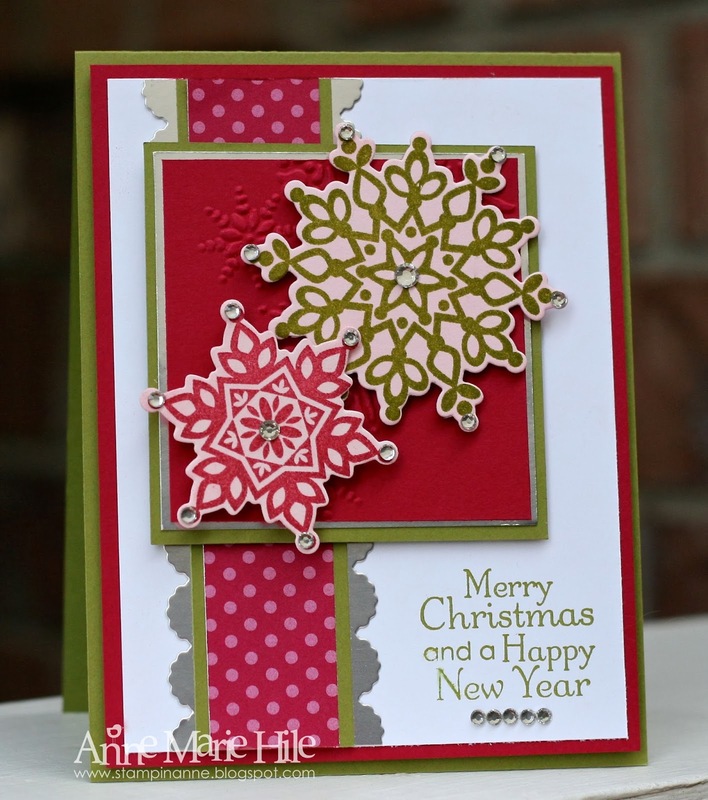 I added a little embossing behind the snowflakes using the Northern Flurry Textured Impressions Embossing Folder. It's subtle but it adds a little extra interest behind the popped-up snowflakes. The sentiment is from the Occasional Quotes (ret.) stamp set. Here is a close up so you can see the Silver Foil Paper a little better. The card has a lot of sparkle and shine "in person". Please join us over at the Paper Players! The challenge is open through Friday, December 12th, 2013 at Noon (PDT). Stop by and say hello to the rest of the Design Team to see what they are sharing this week. Before I go, I wanted to share a quick photo of our little foster dog, Gidget. Her adoption in Colorado fell through (and she came down with a bad "cold") so she is still with us until her new home is found. As the weather turned colder down here in South Texas, her wardrobe has expanded to include a new winter jacket...in pink, of course. She's too cute! Have a great day! Your card is so beautiful and festive. 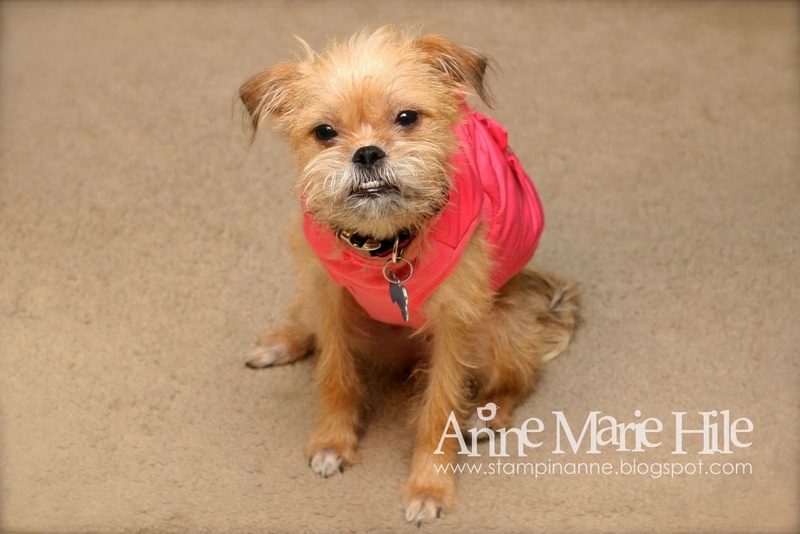 Gidget is just precious and so cute with the little jacket. Hope she gets a loving home soon, but I think she has already. Such a fun color combo! I may be using this for a birthday card real soon! Love your out-of-the-box snowflakes, too! 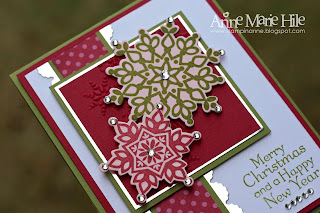 Pretty card Anne Marie and pretty colors too! Hope little Gidget feels better soon, poor baby! I think these colors are very pretty for a Christmas card. 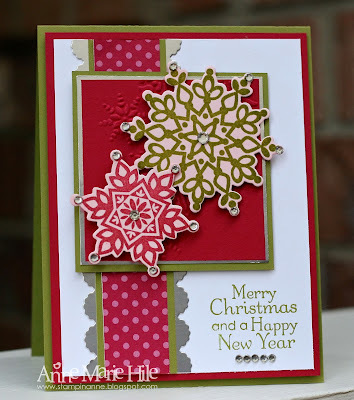 I like how you used the embossed background and then the die cut snowflakes. Fun card. Wow! 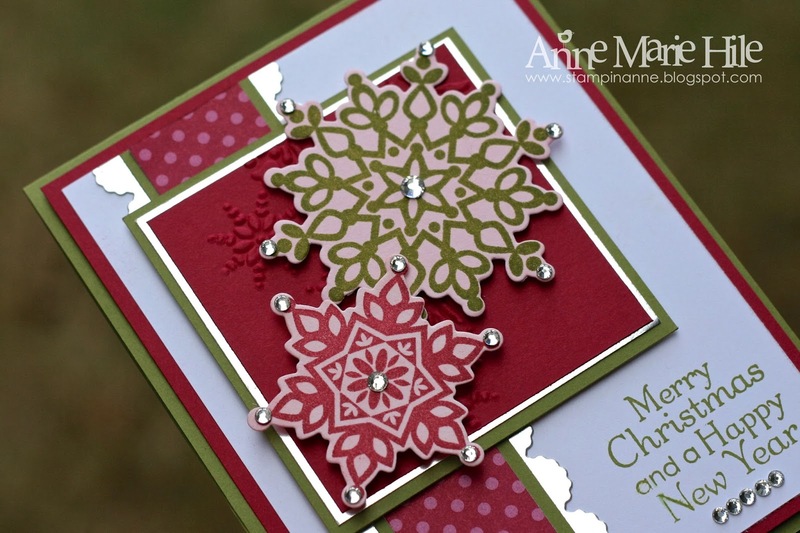 This is gorgeous with the gold foil, Anne Marie. What a great layout! Great colors, Anne Marie, love them! I like the picture of your card on the angle. The silver foil is so pretty, and that little bit of embossing does make a big impact. Best wishes to little Gidget, too! 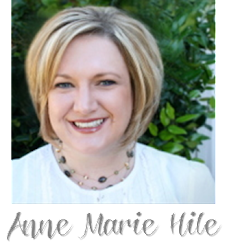 Gorgeous gorgeous Anne Marie! Those snowflakes are coming home to me! !